Home>New Songs>Pusha T Songs> Pusha T Connects With Kanye West On "What Would Meek Do?" Listen to Pusha T's new song "What Would Meek Do?" featuring Kanye West. 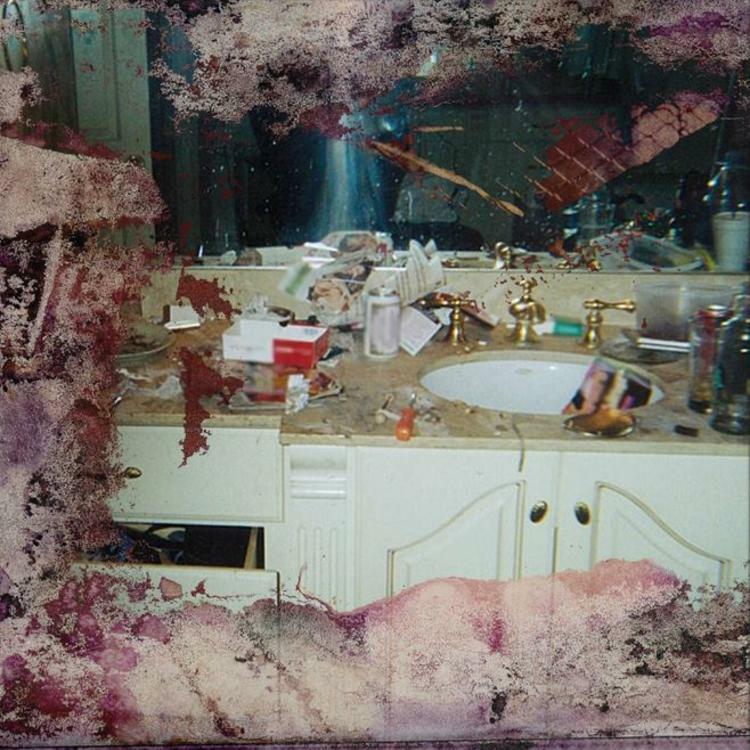 It’s been a long time coming, but after years of anticipation & setbacks, Pusha T’s third studio album, King PushDAYTONA has arrived. The follow up to 2015’s Darkness Before Dawn: The Prelude contains 7 tracks in total and features guest appearances from Rick Ross and executive producer Kanye West, who appears on the song “What Would Meek Do?” which we’ve decided to highlight for y’all right here. Take a listen to the Kanye West-produced collab and let us know what you think. Record & project available on iTunes. Look for a possible remix of the record with Meek Mill himself to be featured on it too. SONGS Pusha T Connects With Kanye West On "What Would Meek Do?"